This Saturday we're hosting a toy drive to benefit the children at the Children's Receiving Home of Sacramento. All proceeds and donations will go toward making their holiday a special one. 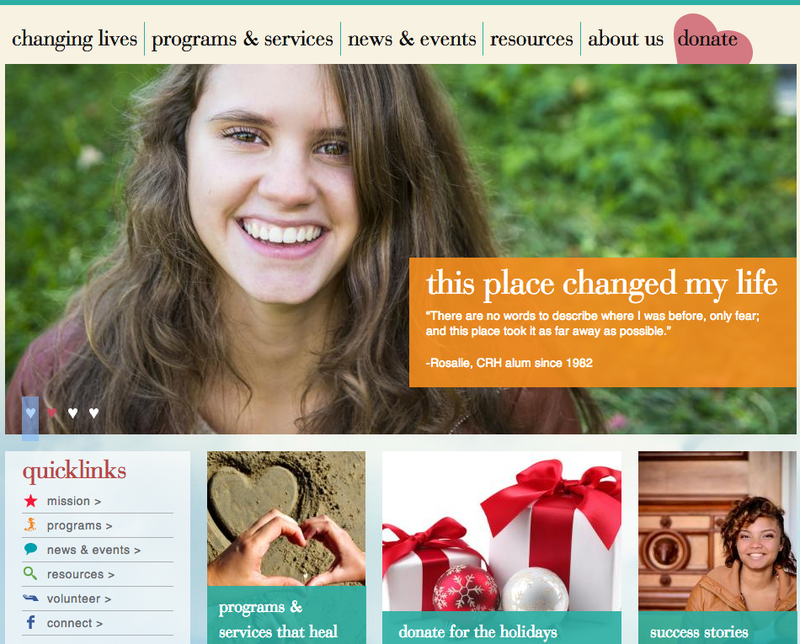 This amazing organization serves the needs of children and families affected by abuse, neglect and other issues. The success stories that have come from this organization will bring tears to your eyes. Now's your chance to show your compassion for children going through a difficult time. This event, hosted by Sacramento Comicbook Creators Group & Empire's Comics Vault, is an important annual tradition and a way that all of us -- our community of comic book readers -- can give back to our community. Please join us for this special event. Note: Empire's Comics Vault will receive your toy, gift and monetary donations through Thursday, December 19, 2013. Donate a gift. Purchase a toy and drop it off at the shop. Purchase a toy at the shop and donate it. We'll give you 25% off the purchase price. Better yet, check the specific wishes of a child and donate one or more of those items. Gifts must be un-wrapped only please. Bid on or commission original artwork at our in-store event. Arts from the Sacramento Comicbook Creators Group will be on hand for commissioned work. You can also participate online via the livestream of the event.